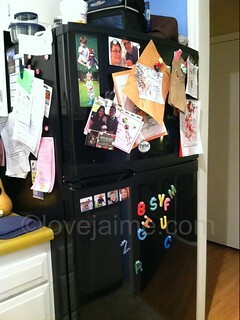 We used to keep our refrigerator door clear of all things. We didn’t even have a lot of magnets on the front door. 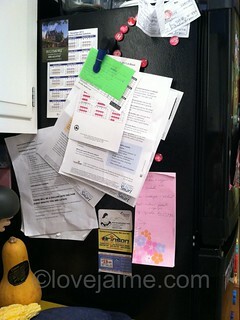 The side was organized with our weekly meal plan and the recycle/trash schedule and maybe one other piece of paper. It was crazy neat. 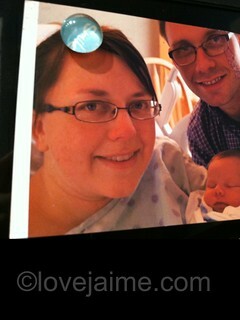 Then we had a baby, and our first photo as a family ended up on the fridge. That baby grew into a toddler, and pictures/paintings started appearing. Add to it alphabet magnets, and we’re kind of a mess. The few magnets that we do have on the refrigerator have some meaning to me/us. 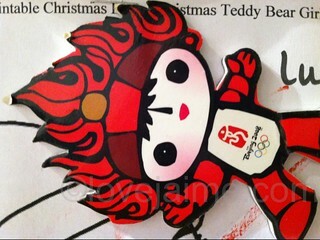 One of our editors covered the Olympics (twice) and brought back magnets for me. 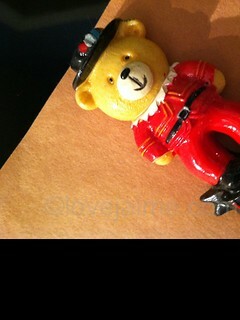 I really love the one from Beijing. London’s isn’t too bad either. 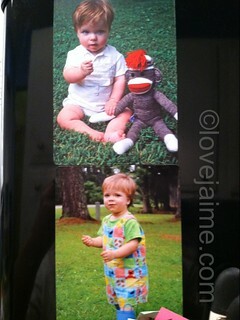 I get a lot of Shutterfly promos throughout the year (usually when I place orders, they come with my photos/cards/etc.) and I really love the magnets. The top one is my kiddo’s birthday card photo from July or August 2012 and the bottom photo was taken in late June of this year. And I think that’s it. Now I think I need to go clean/organize! ooh fun! 🙂 I need to take pictures of my fridge tonight. 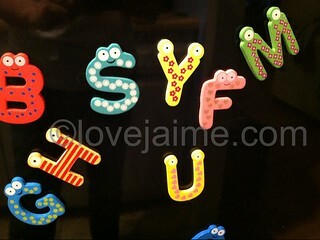 Those are really cute alphabet magnets. I’ve never seen any like that before. 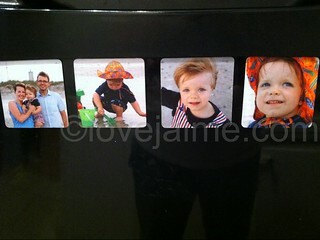 And I love the photo magnets too! This is very cute! Those alphabet magnets are adorable and you just gave me a great idea- I never thought to get photo magnets from Shutterfly and I use them alllllllllll the time! nice!